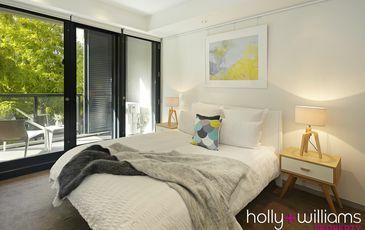 We specialise in the sale of luxury apartments and inner urban residences. 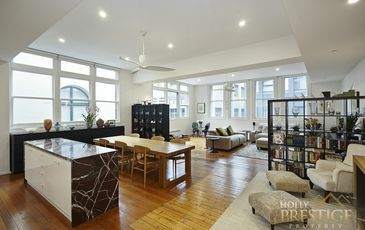 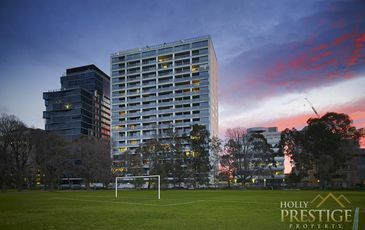 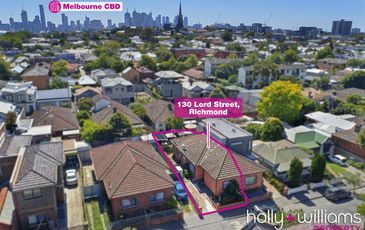 Our expert knowledge base of Melbourne's most prestigious buildings in the CBD, Southbank, East Melbourne and along the St Kilda Road precinct will ensure an excellent result. 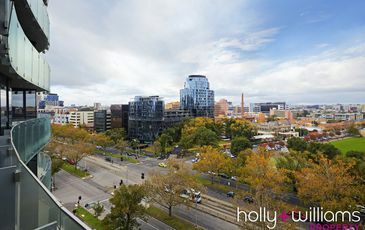 The sale or purchase of your inner city residence is an important decision and we partner with you to fully understand your requirements and take the time to communicate every step of the way.